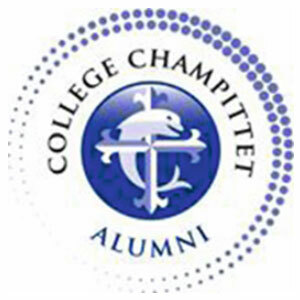 For its 115th anniversary, Collège Champittet organizes a choir mixing students and adults. Two concerts will take place during the talent show and during the promotions ceremony at the end of the school year. There will be Gospel, as well as French, latino, folk and pop songs, and even some classical music. 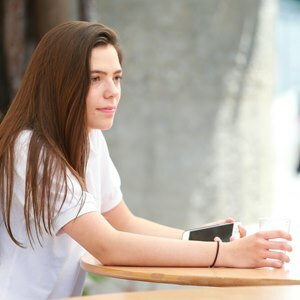 There are already many students involved in the project, but not enough adult voices. 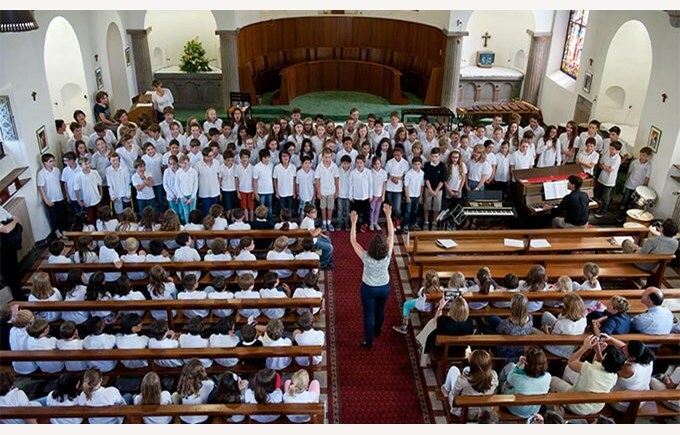 So, staff, teachers and parents, if you are interested, come and join us every Friday from 12:35 PM to 1:10 PM at the chapel, or contact magali.riederer@champittet.ch for more information!